The causes of sarcopenia are complex and multifactorial, but one key factor is anabolic resistance. Don’t celebrate yet, though. 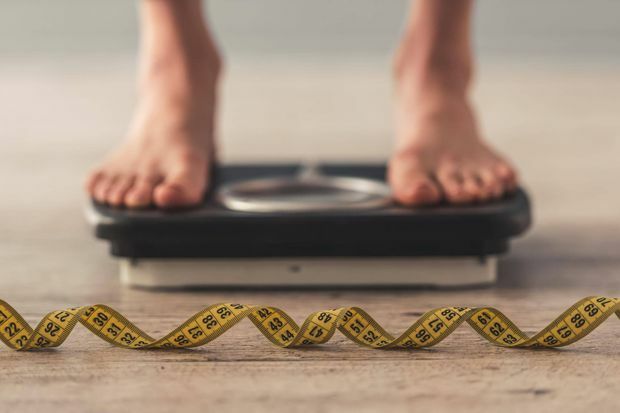 There’s a good chance that the weight you’re losing is muscle – precisely what you need to hang onto to stay metabolically healthy and independent into old age. The scientific term for this age-related loss of muscle, strength and physical function is “sarcopenia,” a condition that’s often overshadowed by the more urgent battle against obesity – and that oversight, according to a new review paper by Canadian researchers, has potentially serious consequences. Current guidelines call for a daily intake of 0.8 grams of protein per kilogram for adults. Most Canadians hit that threshold with ease; for example, a Quebec study of older adults called Nutrition as a Determinant of Successful Aging (NuAge) found an average intake of 1.0 g/kg/day. But even that may not be enough, Oliveira says: Another study found that older adults eating 1.2 g/kg/day of protein lost 40 per cent less muscle over a three-year period than those eating the recommended 0.8 g/kg/day. For adults, prescribed guideline include daily intake of 0.8 grams of protein per kilogram. The overall picture from existing research is that full-body resistance training with loads that get progressively harder over time, two to three times a week, is optimal for older adults. One study published last year found that two harder workouts plus one easier one produced the best results, perhaps because older strength-trainers simply couldn’t recover quickly enough to do three hard workouts each week.